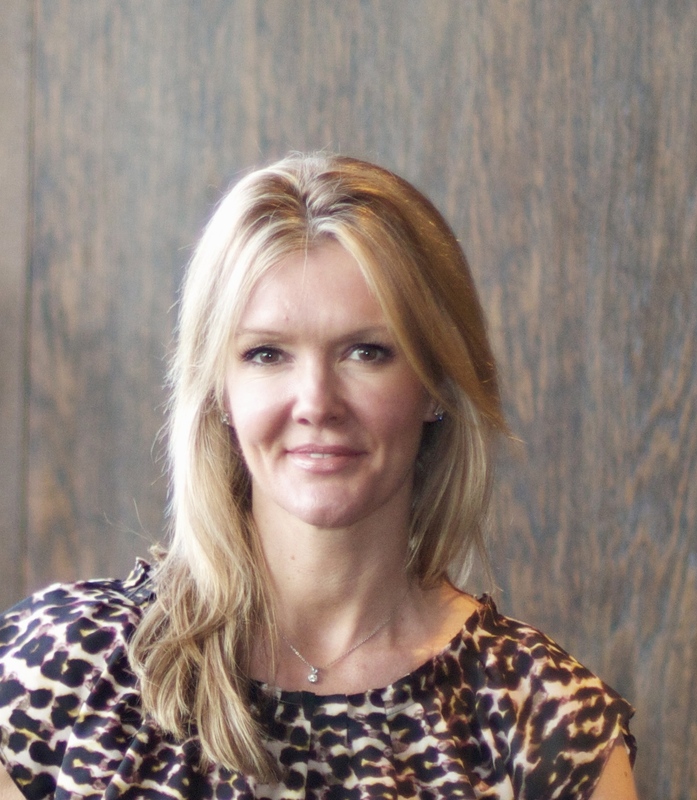 A new networking organisation is looking to partner with UK building companies to raise awareness among young women of the career paths available to them in the construction industry and help bridge the skilled-labour shortage. The Artemis Network, set up in April 2014, offers UK-wide coaching, mentoring and networking opportunities for girls aged between 16 and 21 with a particular focus on careers in the Science, Technology, Engineering and Maths (STEM) industries. 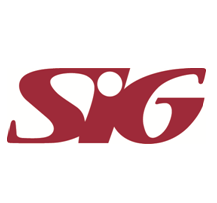 SIG – the FTSE-250 listed European construction supplier – has launched a package of financial services for customers. They are a response to the continued economic and political issues that are putting an increased strain on SMEs in the construction industry. 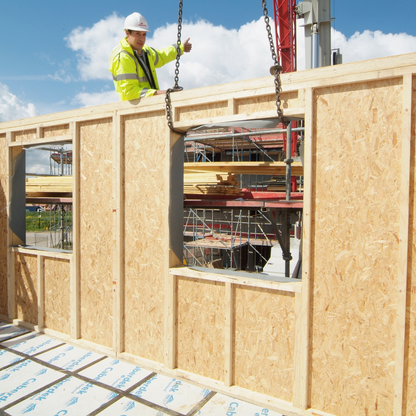 Over three hundred people from across the construction sector attended the Structural Timber Association’s (STA) recent series of factory tours – the highest number since the tours were first introduced last year. The tours, which took place in September and October, saw 338 people attend one of six dates across the country. 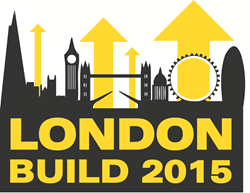 The construction industry in London and the South of England has a positive future. Richard Threlfall, Head of Infrastructure, Building and Construction at KPMG UK has noted that for the “first time in many generations the UK has a strong pipeline of construction and infrastructure projects to reinvigorate the economy and drive our future competitiveness”. Service Management software company, Sunrise Software, today announced that leading building materials and retail group, Nicholls & Clarke, has become the latest company to implement its IT Service Management software, Sunrise ITSM. 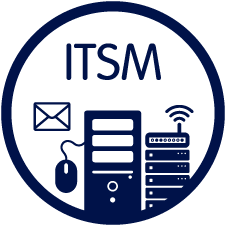 Underpinning the group’s impressive ITIL and ITSM best practice approach, Sunrise ITSM will enable the business to enhance IT and customer service, supporting its 550 strong workforce and gaining business insights at Board level.